A Flash SMS is the one which instead of being saved in SIM or memory of the receiving phone, pops-up on the receiving phone’s screen, without the user taking any action. When dismissed the message is usually gone i.e. it appears directly on the main screen. A flash SMS proves to be more effective than a normal SMS in case you wish to catch the recipients attention immediately. A recipient can also save this SMS in his/her inbox by using the option of saving the flash SMS. 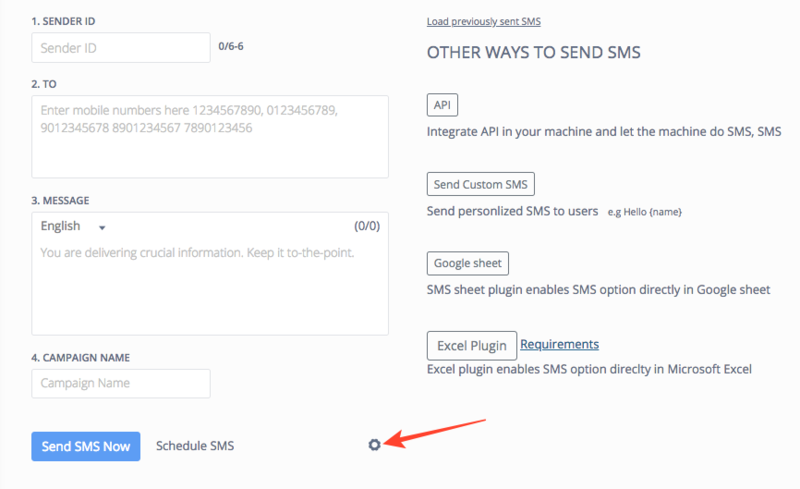 Checkmark the Send as a Flash SMS option.